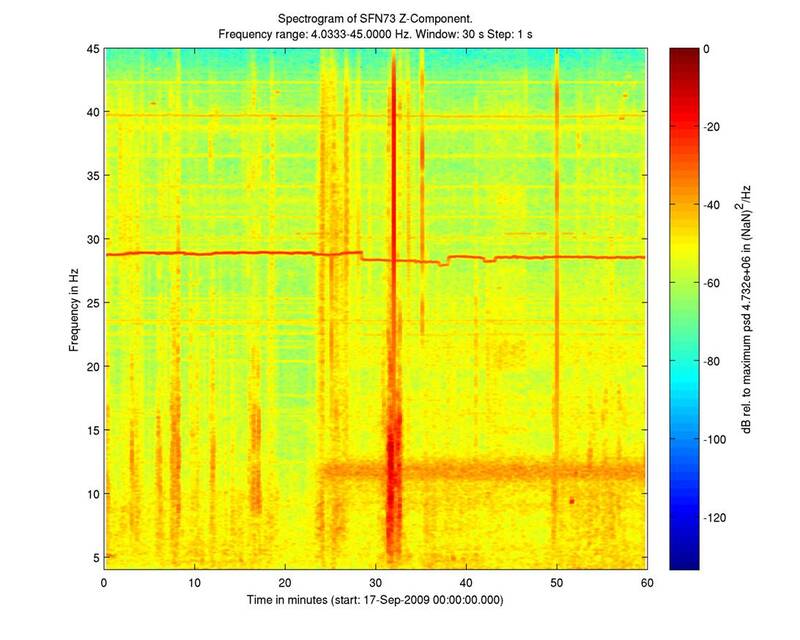 URS2 is the second project concerning urban seismology. The first URS experiment was conducted in Bucharest, the capital of Romania from Oct. 2003 until August 2004. There we studied the seismic wavefield in a major city which is endangered by strong earthquakes. URS2 focuses on the small town of Staufen i. Br. 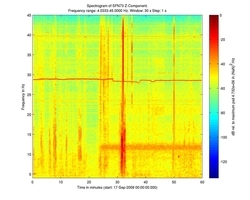 There were studied the measurement of microseismicity inside an urban area with high seismic noise conditions using passive seismic monitoring techniques. Further aspects are real time recording, array measurements and pattern recognition. We installed up to nine KABBA stations in summer 2009. During one night two mini-arrays were operated and an active source was used. The continuous recordings are stored at the KABBA data centre and are also used for studying the lower lithosphere and upper mantle of the Upper Rhine Graben rift.